After a 12 month wait owners of apartments and villas in Mallorca can finally apply for a tourist license to legally offer their property as a holidayrental providing the property meets certain criteria. No properties which are less than 5 years old can apply for a tourist license. No owner can have more than 3 rental properties. There are 3 types of license which is ETV for villas, ETVPL for apartments or ETV60 for those properties which can only be rented for 60 days a year. Parasol Property Mallorca has so far sucessfully secured 21 tourist places for 4 property owners. I thought you may be interested to know how. The Tourist license application can be broken down into 3 main steps. It is a process that requires patience and determination as well as a good understanding of the spanish language. This involves reserving your tourist places from those currently available. When the places are all filled a waiting list will be made. The first, of many, pieces of paper you require is the certificate from your local town hall. This certificate confirms that your property is located in a `zone´that allows holiday rentals. Some areas have been classified as `saturated´and will not be elegible for a full 365 days license. The cost of this certificate in Puerto Pollensa is 75€ and takes 5/6 days to prepare. Next, complete the application form (which can be downloaded on line) carefully adding the commercial name of your property and the 24hr phone number which must be available to clients. 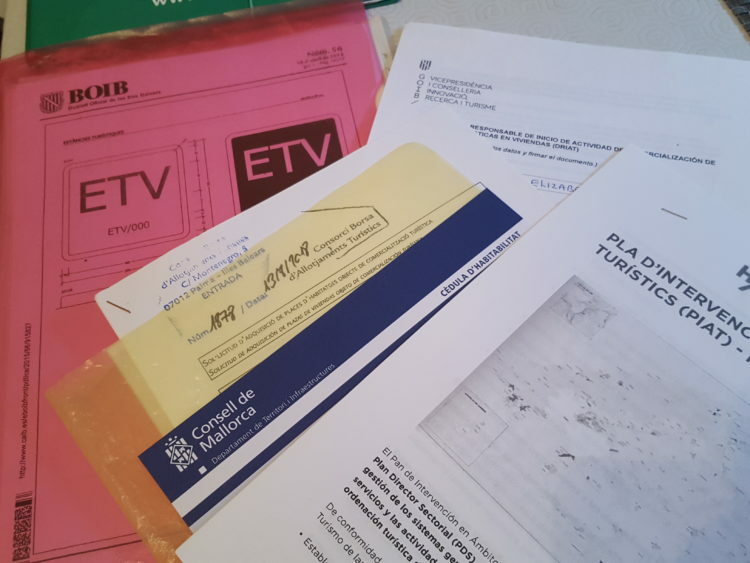 Take this form (and a copy) along with the 3 copies of the bank standing order for payments and the original and copy of the `cedula de habilidad´to the tourism offices in Palma. This office is located just off the Paseo del Borne, close to the Paseo Maritimo and the Cathedral. It is important to note that you can only apply for the number of places shown on the `cedula´which of course must be in date. They expire after 10 years. The sigh of relief when all my papers were scrutinized and deemed correct and stamped could be heard across Mallorca. I felt a huge responsability to the owners of the properties who have been anxiously awaiting the chance to apply for a license and offer their beautiful properties as holiday rentals as soon as possible. As far as I am aware no-one has reached stage 2 yet however approx. 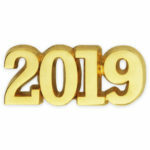 20/30 days after reserving the tourist places, as above, I will be asked to return to Palma to collect a certificate confirming the reservation of places along with forms to pay the initial 20% of the overall cost of the tourist license via bank transfer. Apartment owners will be expected to pay 875€ per place for a 5 year license. Villa owners will pay 3500€ per place for an indefinate license. As an example a 2 bedroom apartment with 4 beds/places has a total cost of 3500€, payable over 5 years. An owner of a 4 bedroom villa, with 8 beds/places will be asked to pay 28000€ also payable over 5 years. The final stage is the presentation of the `DRIAT´paperwork, along with proof of payment as above. At this step it will be necessary to confirm the facilities and equipment provided in the property, a tax payment of approx. 300€ to begin the activity of tourist rental along with the energy certificate which has to be a certain leval dependant on the age of the property. Owners will have to confirm that they have adequate civil responsability insurance too. Apartment owners will need to provide registered proof that the community agreed by majority to accept holiday rentals in their building. They must also prove they have individual water meters and invoices. Hopefully a short time after the presentation of the final papers a provisional license number will be allocated and owners can await an inspection of the property. We imagine that from the moment of obtaining a provisional license number it will be possible to promote the property and accept reservations. 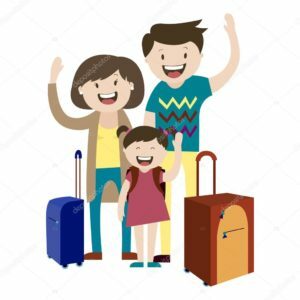 Owners must then register with the Guardia Civil to provide weekly information of their guests shortly after their arrival and also with the tax department for the payment of the tourist tax for each person over 16 years of age. 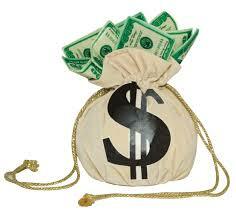 Naturally many owners will employ reliable agents to cover these aspects for them. An accountant will need to be employed to be sure that tax returns are completed correctly when declaring earnings and running costs. 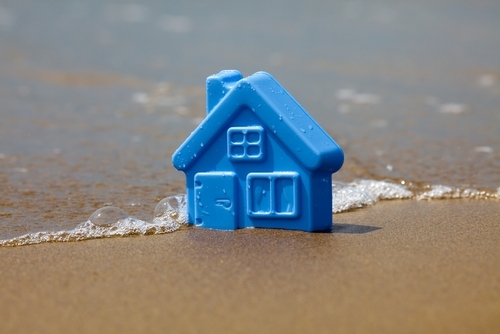 All advertising and contracts for holiday rentals must clearly display the commercial name and the license number. This will make it easier for visitors to identify if a property has a license and an app is available for this purpose. Parasol Property Mallorca would encourage visitors not to book properties that do not have this information as you risk loosing your money as well as your much deserved holiday.